On April 10th, Norma Jo Talbot, known as “Ms Jo” to most, joined a joyous party in heaven. Just shy of her 88th birthday, Jo was born an only and beloved child to Jeannette and Chet Mayfield in New Philadelphia, Ohio. Jo grew up in eastern Ohio and following high school graduation spent a semester at her father’s Alma Mater – Ohio State. When employment opportunities blossomed in Elgin, TX, the family moved and soon after Jo enrolled at Southwestern University where she became an active member of the Delta Zeta sorority. In 1953, she earned a teaching degree in Health and Physical Education and began teaching at a high school just outside of Houston in Pasadena, TX. One of her friends set Jo up on a blind date with young man named Jim Talbot who was a chemical engineering student at the University of Houston. Jo and Jim married on July 20, 1957 and moved to Richmond, CA where Jim started work with Standard Oil. While in the San Francisco bay area, Jo and Jim celebrated the arrival of their first two children, Ian Scott and Sara Elizabeth. In 1963, Jim was offered a design engineering position at the new Chevron refinery to be constructed in Pascagoula, MS and they brought the family to Ocean Springs. Just prior to Christmas in 1965, the family grew by one and welcomed Daniel Chester. Ocean Springs was a great place to raise a family. A rich and abiding friendship was formed with the Richardson’s (Ms. Pat, Carin, Mitch and Scott). In 1970, the family moved to the growing community of Gautier, MS and in covenant with four other families chartered the Gautier Presbyterian Church in 1972. 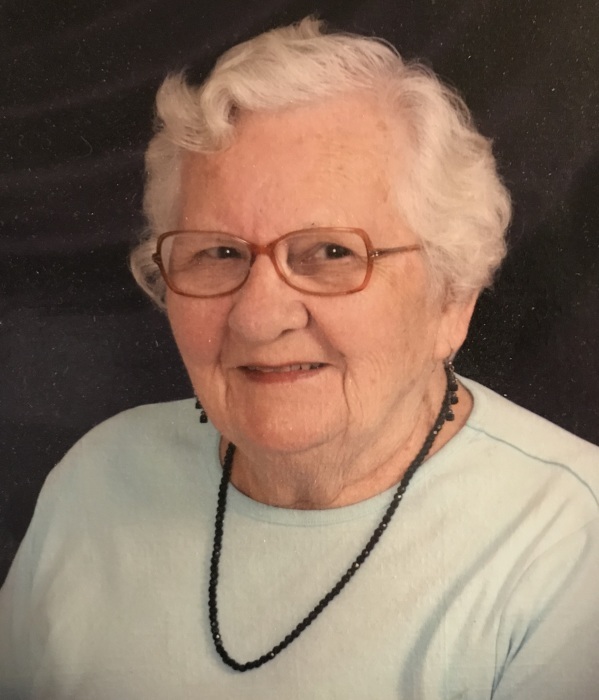 Active with the church, Jo was a leader for the Presbyterian women teaching weekly bible study and serving for a long time as the church historian. Jo volunteered as Cub Scout Den mother, Girl Scout leader and food pantry volunteer. Jo was a friend to all with a mischievous sense of humor. Hiccups could only be cured by a good startle! Regardless of the hour, a simple please could earn any child a cookie. Cereal could always be made better with ice cream, coffee made her eyes brown and M&Ms in the bathroom always made potty training easier. Jo loved jigsaw puzzles, collecting rocks from anywhere. Jo loved keeping bird feeder stocked and ready any journeying north (indigo buntings and cardinals were her favorites). Jo loved everything chocolate, her chocolate coffee birthday cake was a favorite. Ms Jo was known for her July 4th pool parties with BBQ, margaritas and homemade ice cream. There was always a flag raising parade with trumpets and drums culminating in the pledge of allegiance. Jo loved to play bridge. It was a good week when she could find herself fanning cards more than one day a week. Jo is preceded in death by her parents and her husband, Jim. Jo is survived by her children Ian and his wife Suzann; Sara and her husband Art and Dan; eight grandchildren Will, Justin, Amy, Billy, Tara, Griffin, Tab and Grace and three great-grandchildren Lance, Gus and Xavier. She will be missed. Visitation will be held Wednesday, April 17, 2019 from 6:00-8:00PM at O’Bryant-O’Keefe Gautier Funeral Home. The Reverend Jesse Shackleford will perform services on Thursday, April 18, 2019 at 11:00AM in the funeral home chapel followed by a private graveside with family. The family request for friends to feel free to bring photos to the funeral home to share on the table provided.